Interested in a specific volume of a multi-volume set? Or want to see if Collins Library has access to the specific date of a journal you’re interested in. Finding a green dot means your material is available. But sometimes, as in the example below, material with a yellow dot is also available, so be sure to check. You’ll find a wealth of availability and content information by opening the various tabs in a Primo record. 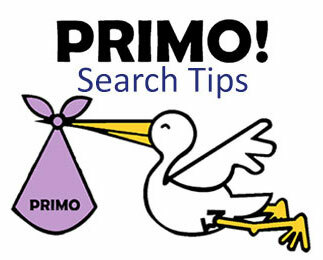 For additional search tips, check out the Primo Search FAQ.